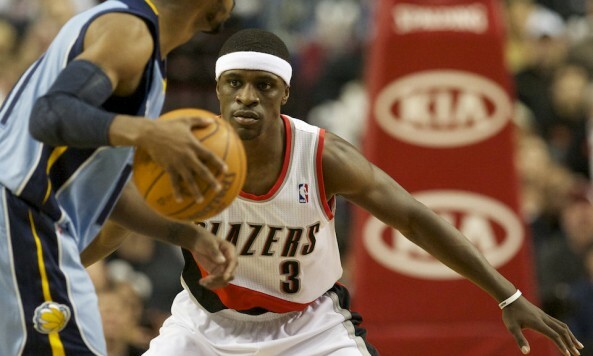 The Melbourne Tigers are reportedly set to sign former NBA point guard Jonny Flynn, replacing Kevin Braswell. Rumours have circulated for some days of the signing and today there appears to be confirmation of the move, with Tigers coach Chris Anstey citing niggling injuries to Braswell as the reason for the move. “Kev has been an absoute pro this whole time but he has been playing hurt and we need someone with a few different capabilities to really help us build on what we are doing here,” Anstey said. Flynn, who was drafted sixth overall in the 2009 NBA Draft, is only 23 years old yet has seen time with four NBA clubs. He was drafted by the Minnesota Timberwolves and managed to make the All-Rookie 2nd Team in his best NBA season, but after two seasons was traded to the Houston Rockets. After 11 games there, he moved onto the Portland Trail Blazers where he put up 5.2ppg and 3.8apg. He recently did time with the Detroit Pistons in pre-season play, but did not make the cut. Ultimately it appears that Flynn’s aim is to return to the NBA, so his time with the Tigers may be curtailed by any opportunities that arise on that front. That said, this is an extremely impressive signing, in one of the better NBA players that has set foot on an NBL court. Flynn is known for his quickness and ability to distribute the ball and could form a potent combo with the likes of Seth Scott, Adam Ballinger, Lucas Walker and Chris Goulding. “He’s in his prime and wanted to reinvigorate his career and we’re really excited about what he’s going to bring,” Anstey said. Flynn is expected to train with his new teammates as soon as Tuesday and could potentially suit up for the Tigers against Adelaide at Hisense Arena on Friday night. He will see solid competition from opposing speedy import point guards in Corin Henry, Gary Ervin, Jamar Wilson and Adris Deleon.